Home to 12 working artist studios and a gallery. Kylie Dally and Corrine Yonce create paintings of, with, and for residents of affordable housing. 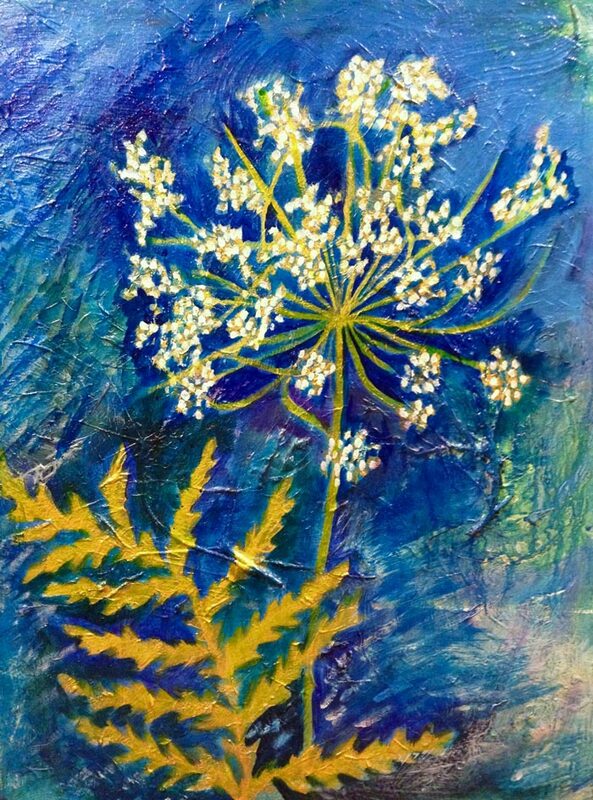 Dally’s nature paintings were made with residents of Wharf Lane, utilizing plants sourced in the area, to be permanently installed in their building this summer. Yonce combines portraits and audio narratives with residents of Decker Towers and South Burlington Community Housing in work that demonstrates the importance of safe, healthy, affordable homes. 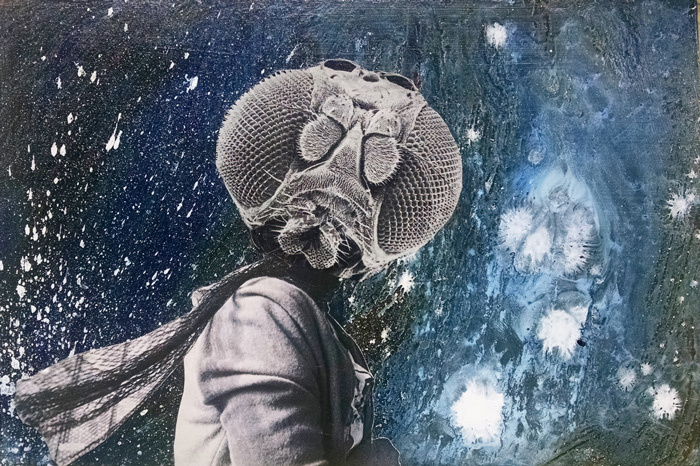 “In the Moment” is a show of collage work by Ashley Roark, Barbee Hauzinger, and Christy Mitchell. The S.P.A.C.E. Gallery hosts an exhibition each year where every piece gets in! Any artist, of any age, working in any medium may show work. The only criteria is that the artwork must measure 12″ or smaller in every direction before framing or mounting. Everything shows! Perfect for collecting work by various artists, gift giving, and filling any small spot with creativity in your home. Each November, The Space Gallery Director, Christy Mitchell, recounts her past year with a conceptual solo exhibition in the form of an autobiographical installation using various media. Following 2016’s “IRL”, a story about finding love in the digital age, “Don’t Be A Stranger” is a telling of just how arduous dating “in real life” can be. Modern terms such as “ghosting” reference the tired game of waiting by the phone for someone who will never call. Mitchell uses vintage rotary phones, collage, photography, projection, and set design in a predominately black-and-white palette which compliment a mid-century era film noir aesthetic, a thriller in fact, asking who done it? Who is he? Shadows of men lurk in the background as you question if Mitchell is the one who shoots them all down? Is she the villainess or the victim? The First Friday Opening Reception comes with a suggested attire….your fanciest vintage garb that suggests that you too could be caught in a living murder mystery. “Dark Matter”, in a scientific sense, has never been directly observed; however, its existence would explain a number of otherwise puzzling astronomical observations. We’ve asked artists to consider how existence and puzzling realities…and fantasies, play in to their work and interpretation of the universe. In a psychological sense…what is it that makes you think, makes you question, terrifies you…or others? Do you find beauty in death, in quiet alleys, and in the dark nights of your soul? Do you feel that we may be in the new “dark ages” regarding our environmental or political climate? Curated and juried by gallery director, Christy Mitchell, “Dark Matter” invites both the artist and the viewer to engage in dialogs that aren’t always given a venue to be spoken aloud. South End Art Hop hours: Friday, 5PM-Midnight; Saturday, 10AM-10PM; Sunday, 11AM-4PM. “Represent!” for the South End Art Hop is a large group exhibition featuring the work of 49 regional artists in S.P.A.C.E. and the Soda Plant Hallways. 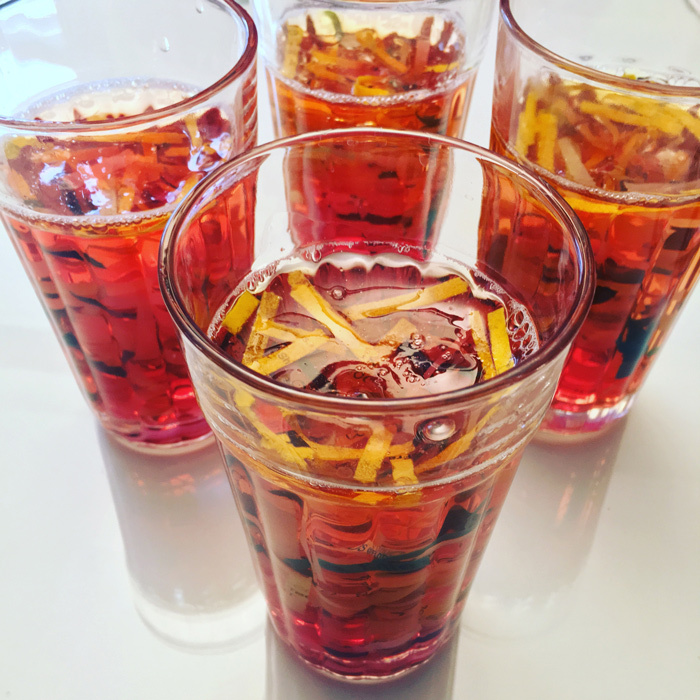 Also celebrating the 100th birthday of the Soda Plant with the return of Venetian Ginger Ale. 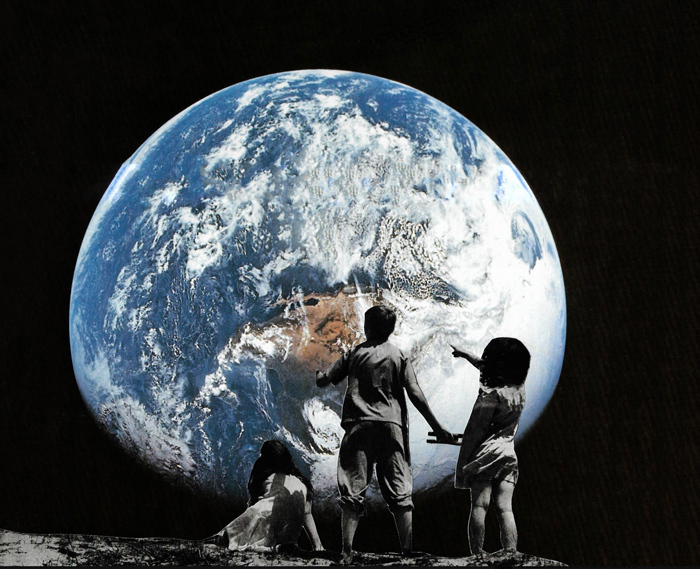 Art Hop activities include live artist demonstrations, video projections and installations. 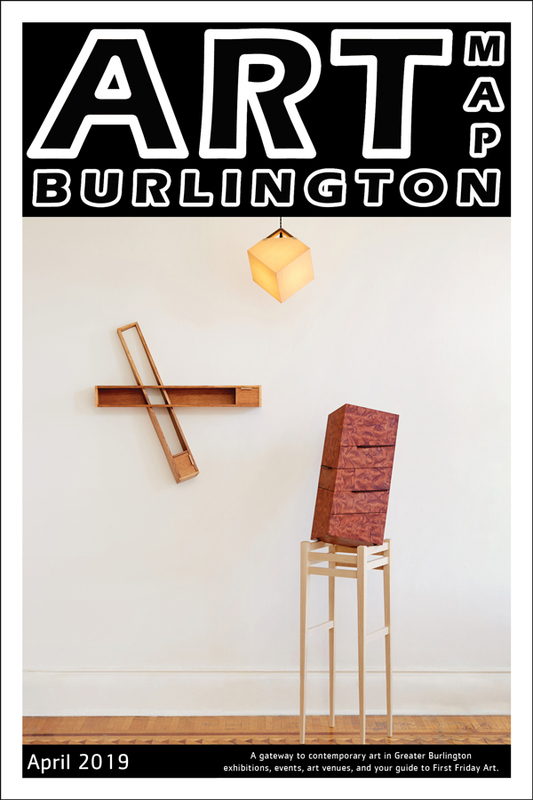 The Northern Vermont Artist Association (NVAA) was founded right here in Burlington in 1931 by Harold S. Knight and a group of Vermont artists in search of venues for their art. One of the first members of this new art organization was the renowned American painter, Maxfield Parrish. From 1932 through 1972, the NVAA held its annual show at the Robert Hull Fleming Museum at UVM. 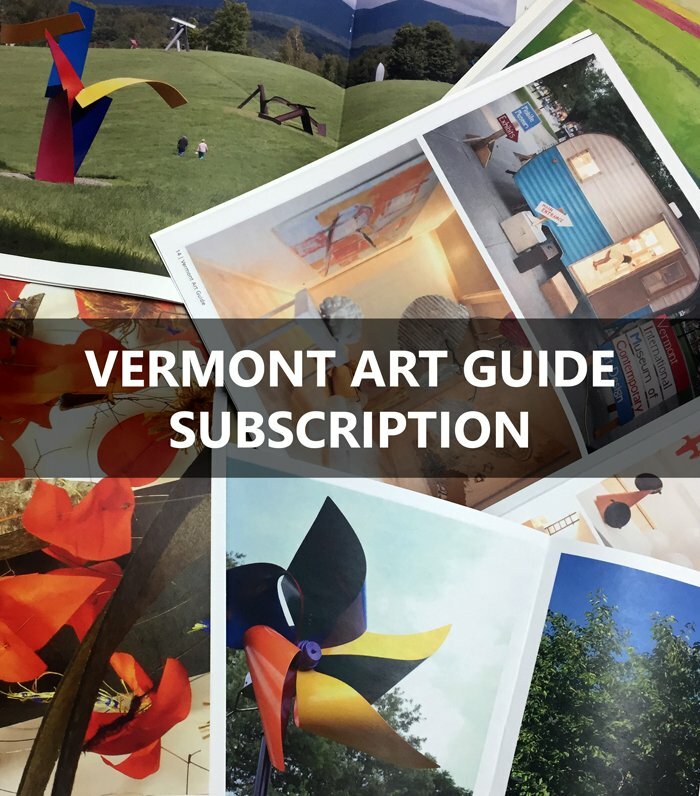 Exhibitions have since moved around Vermont in locations large enough for the membership. Over the last 85 years, many important Vermont artists have exhibited their work in one or more of these shows, including Francis Colburn, Ruth Mould, Stan Marc Wright, Emile Gruppe, Mary and Alden Bryan, and Roy Kennedy. 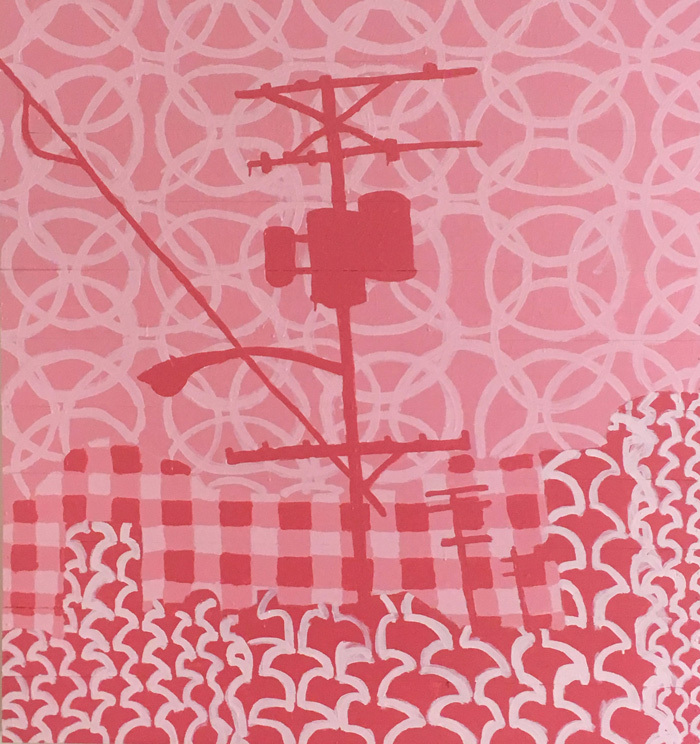 Today, in addition to its venerable annual June show, the NVAA offers its members the opportunity to show their work in many lovely locations, and including here in the heart of the South End Arts District at S.P.A.C.E. 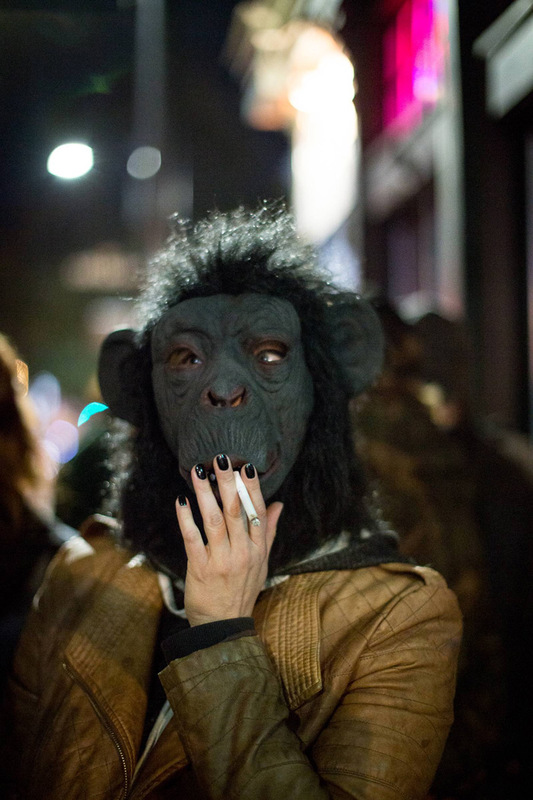 Curated by Robert Waldo Brunelle, Jr. and Blake Larsen. “The Weirdo Show” allows eleven different artists to push their own bounds and exhibit works which, though dear to the artists’ hearts, have yet to find venue in the local art scene. Featuring work by: Robert Waldo Brunelle, Jr., Blake Larsen, Martha Hull, Janet Bonneau, Kristin Richland, Matthew Sylvester, Theresa Somerset, Dierdra Terra Michelle, Eric Eickmann, Linda Finkelstein, and Heather Farrington. 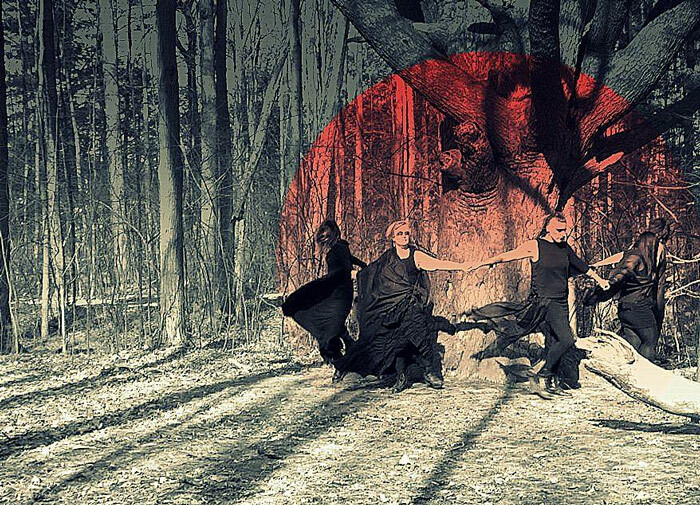 In honor of the 325th anniversary of the Salem Witch Trials, 13 “witchy women” converge to showcase their trials and tribulations through powerful creations of artwork. Women throughout the ages have and continue to struggle with finding their voices as agents of change within society. “Conjuring: She Rises” honors the gathering vibrant, modern day female artists working and living in Vermont. Participating artists: Beth Robinson, Leslie Fry, Athena Kafantaris, Christy Mitchell, Wylie Sofia Garcia, Sarah Vogelsang-Card, Meredith Muse, Morgan Stark, Nyx Black, Melaney Pettani, Leslie Roth, Annika Rundberg, and Nikki Laxar. Administrative and organizational support by Jules Polk and Abigail Feldman. Temporality is the theme that unites new work by artists Sage Tucker-Ketcham and Dana Heffern. Evoking a sense of impermanence and longing, these artists explore in painting and photographic media the double edge of loneliness: what it means to want to be alone and what it means to feel lonely. Tucker-Ketcham’s work focuses on the spatial relationships of objects in the form of a dialogue between entry-less houses and the manicured landscape. Whereas in Heffern’s, photographs ask the viewer to engage in categorizing the mundane to bring meaning to the otherwise overlooked landscape. 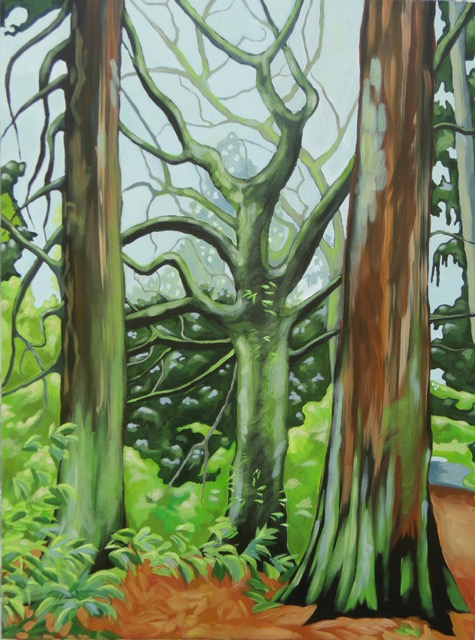 In the duality of “Soujourn”, the artists use the landscape as a parallel between introspection and fantasy. This reflects that what one sometimes desires is not often the reality of what one experiences. Sage Tucker Ketcham‘s new works are small, intimate and tangible oil paintings on stretched canvas. They’re primarily focused on using color and light to create balance and blur the line between observation and the abstraction of nature. 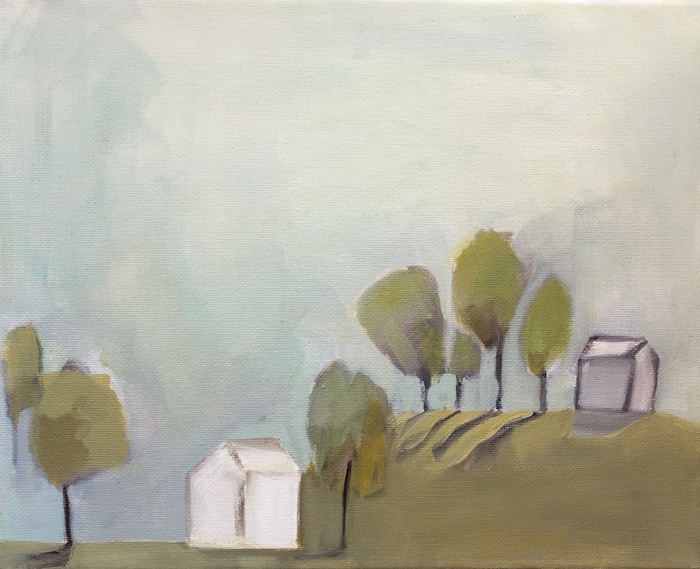 Rolling hills, barns, houses, clouds, trees and the transition of season are part of each painting, not of an exact place but a reference to a place. They are personal narratives, a timeline and a reference to relationships, and a fantasy of place and a way of being. Each small painting is portable and becomes a personal object. They are an efficient cluster of communities in relation to the intentional quiet. 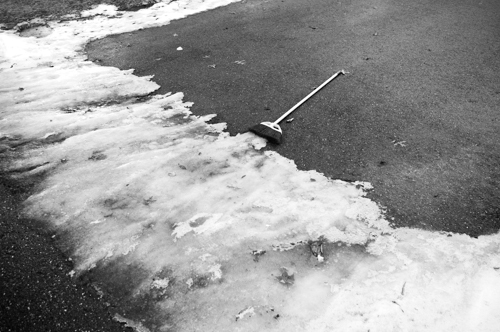 Dana Heffern‘s photographic work is a study of solitary places, overlooked snow detritus, and forgotten moments in time within winter. As a witness, Heffern testifies on behalf of the ignored and forgotten objects and landscapes that present to us in our everyday. The ordinary thing is often viewed as ugly or unworthy, but she sees the interstitial spaces people inhabit as divine. These spaces may go unrecognized, but they are the very glue that tethers us, as we sleepwalk through moments to whatever distraction comes next–these spaces will still be here as a lonely support that carries us from mundane reality to chosen fantasy. 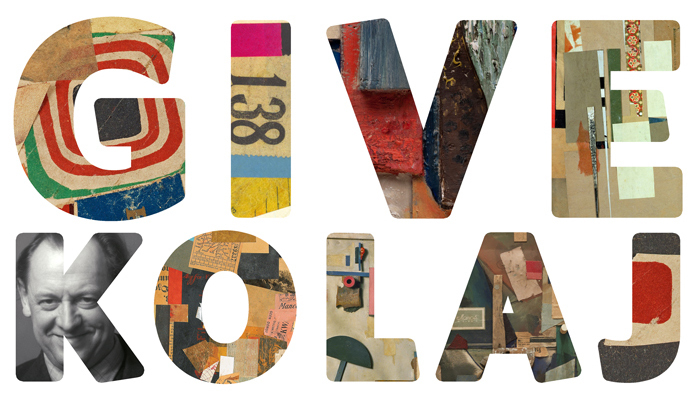 All artists are welcome to participate in an evolving installation of work over 100 days with the theme of creating artwork as a form of political protest. The Backspace Gallery is open every Thursday-Saturday from Noon to 5PM. During that time frame, until April 29th, 2017, artists may meet with gallery director, Christy Mitchell and “pitch” your ideas on using the gallery for displaying, creating, speaking or performing work simply for the sake of creating. 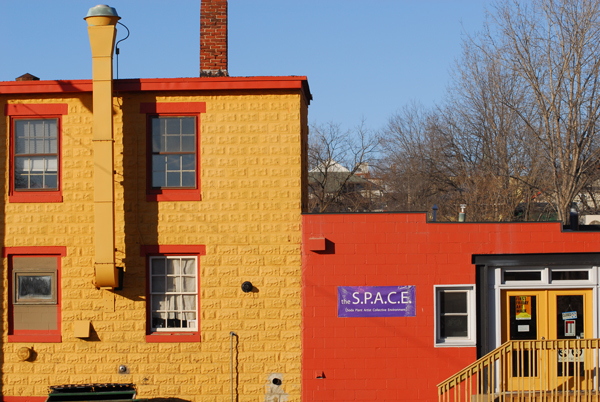 Inspired to act in response to the call to defund the arts on a federal level, The Backspace will serve as a free and open space to work in while you process reactions to our current political climate. Artists may use table space to make work, may use our hanging supplies to install a piece or installation, and may propose use of the gallery for hosting a talk or performance during the 100 days that follow the Presidential inauguration. Visit SPACE’s website for more information HERE. 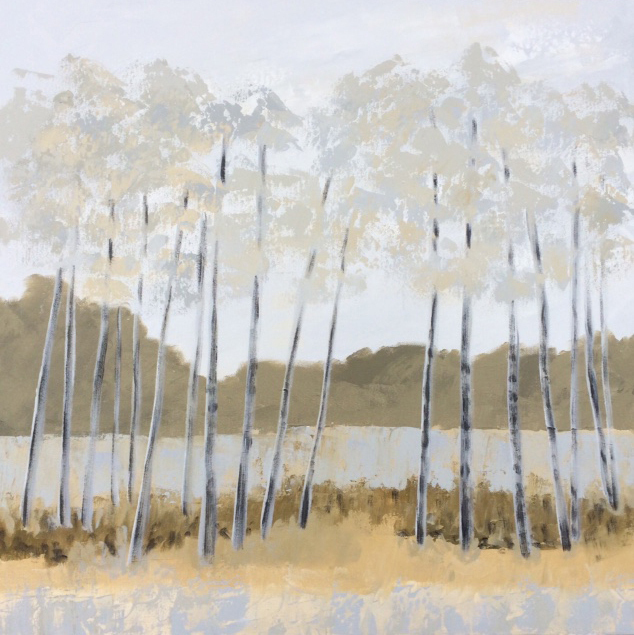 Vermont Art Guide and SPACE present “The Art of Winter”, an exhibition of Vermont art that trades on themes of winter curated by Ric Kadour and Christy J. Mitchell. 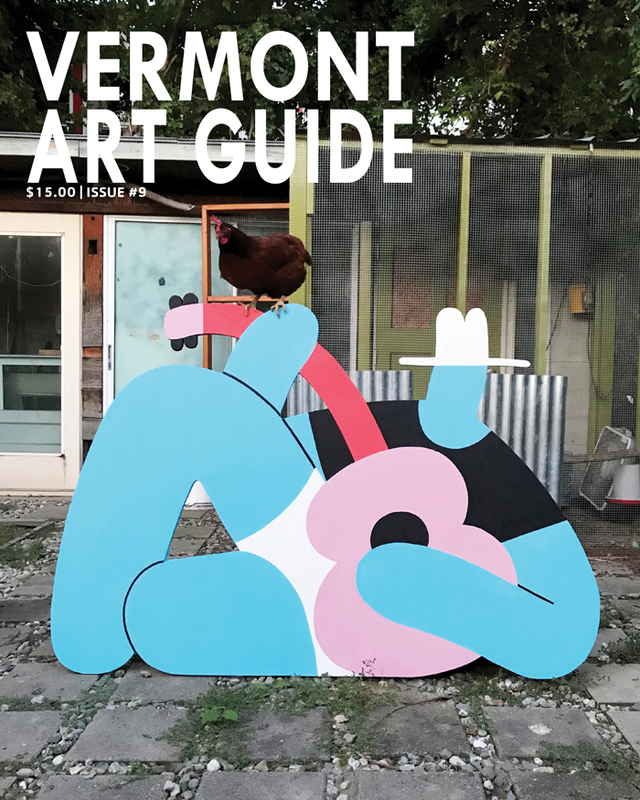 An Exhibition-in-Print of selected work from the show appears in Vermont Art Guide #3. The heart of the South End Arts District comes alive during the annual South End Art Hop and S.P.A.C.E. is at the epicenter of the excitement! Enjoy 18 open artist studios, galleries filled with work by 20 guest artists, 9 artist market booths, sculpture, video projections, and a Creative Competition where you may vote for your favorite works of art. There’s so much to see and do during this 3 day festival and S.P.A.C.E. is thrilled to be your host! 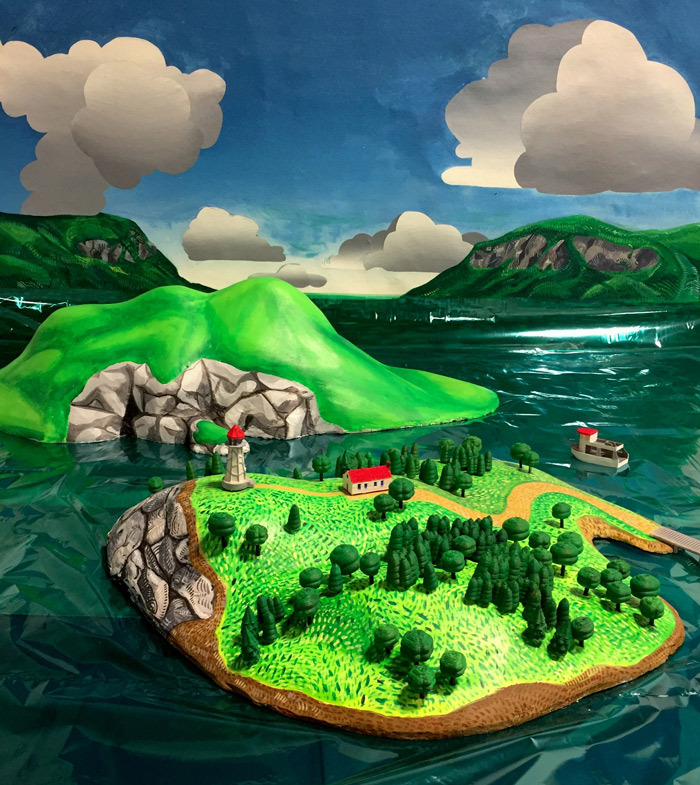 With a belief that art’s primary function is to communicate and express thoughts and emotions in response to the world that we live in, Michele Johnsen and Barbara Nedd speak on their worlds within Vermont and New Hampshire. Mountains, rivers, lakes, wildlife, and people are depicted in paint through a strong use of color and bold brush strokes, creating compelling patterns of light and shadow found in the landscapes and surfaces of the subject. These paintings, in turn, are an honest interpretation of these often idyllic worlds, reflecting the passions of each artist for the process of creating. Drop off hours: Wednesday, 6/29, Noon-6PM; Thursday, 6/30, Noon-6PM; Friday, 7/1, 9AM-Noon. 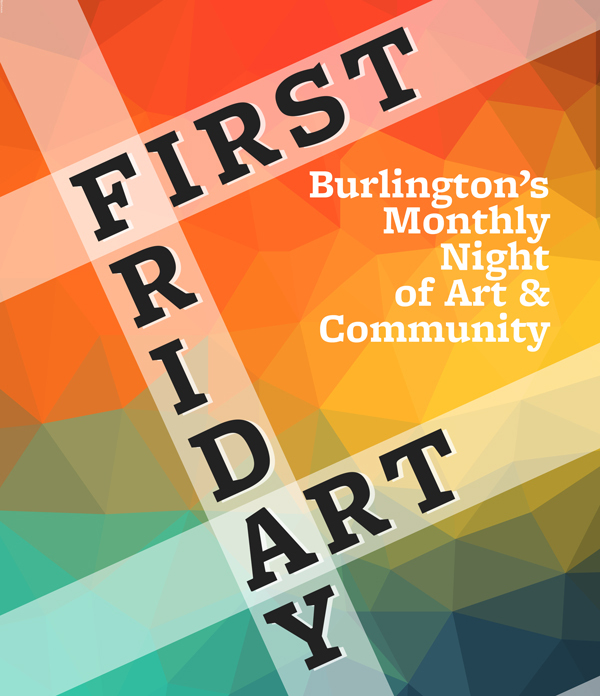 No entries will be accepted after Noon on First Friday. Drop off hours: Wednesday, 6/1, Noon-6PM; Thursday, 6/2, Noon-6PM; Friday, 6/3, 9AM-Noon. No entires will be accepted after 12pm, noon on First Friday. In “News From NowHere”, Jeff Bruno moves away from his more meticulous oil paintings and ballpoint pen drawings, seeking only immediacy in execution. The work is nearly instantaneous, leaving no room for editing, minimizing the distance between conception and expression. Experimenting with different media from cardboard to paint markers, charcoal to papier mache, each piece is designed to be disposable, temporary, unarchivable. Through sketches and sculptural scribbles, the artist explores the reasons behind his compulsion to create, and why that desire is all too often dimmed by his obsessive need for perfection, his fear of self expression and the nagging distraction of “sellability” that has blunted his previous work. 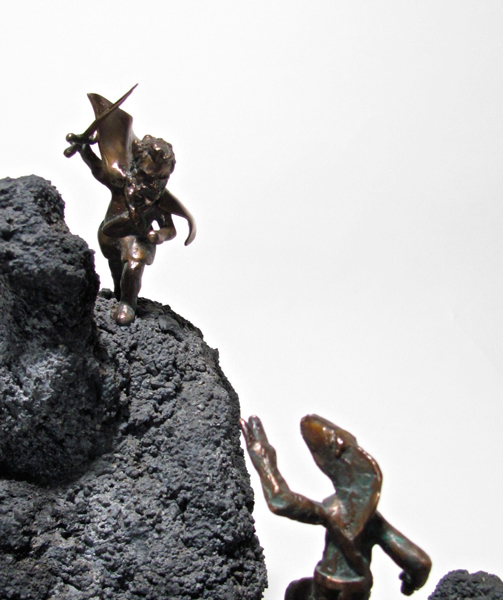 Opening reception during First Friday Art, 5-9PM, with an artist talk at 6:30PM. ICE-Axe is Vanessa Root’s experiential video installation in the Backspace.